There was a time when flip phones dominated the mobile handset market. You would be hard pressed to find someone who didn’t have the flavor of the month, mainly being the Motorola RAZR. To own such a handset, similarly to an iPhone today, was a status symbol, the very forefront of mobile technology. However, like most things, the novelty soon wore off and a new contender entered the ring. The constant flow of smartphones into the mobile handset market has seen the flip phone reduced to a laughable relic from a darker time. But this does not necessarily mean it is the death knell for the flip phone. More than likely if you have an older relative they will still be using one and why not? 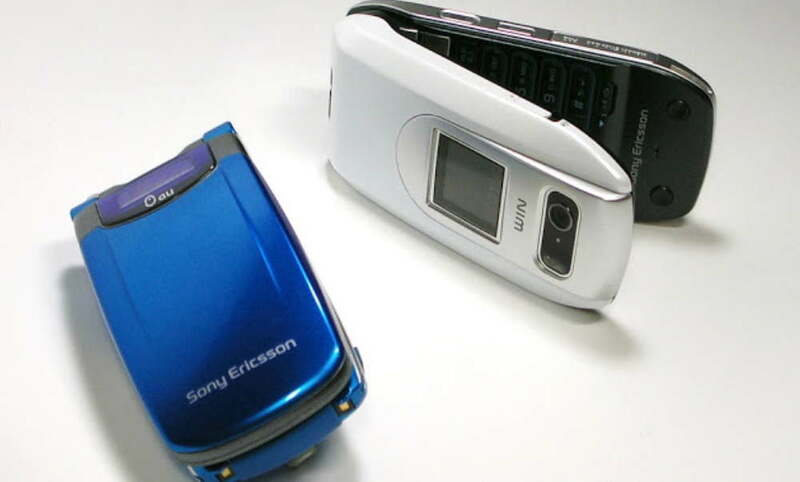 Compare the durability of a smartphone and a flip phone and the flip phone will always win that contest. The ability to hide the screen means that scratches are not an issue. Also, there is a greater emphasis on quality over quantity which is what a mobile handset should always be about. Also in these harsh economic times, the flip phone is making somewhat of a comeback as a cheap alternative to a top of the range smartphone. This market trend is something that has not gone unnoticed by the major handset companies. The former king of the flip phone, Motorola may have been recently better known for their Android phones but are fully aware of the renewed interest in flip technology. Motorola have introduced the Gleam+, a sleek and stylish handset aimed at luring the smartphone user base back to flip mobiles. It is an ideal handset for those not interested in heavy internet usage (it offers a WAP browser) and is available free on certain pay monthly tariffs. A large proportion of the flip phones Samsung has on offer are very basic. They tend to be aimed very much so at an older consumer base who are less willing to join the smartphone herd. Straight forward and simple to use, Samsung’s devices such as the E2530 are suited best to those who wish to merely use it for phone calls and text messaging. Many consumers have purchased it as an emergency or spare phone. Out of all the major handset firms, Nokia has been the most willing to experiment with the concept of flip technology. This is due to Nokia’s fall from grace. Once regarded as the leader in mobile technology it has seen its popularity and user base diminish over time. Going into partnership with Microsoft has seen Nokia tweak the concept of a flip phone and give it new life in the email-capable Nokia 2720 Fold. There are two generations of mobile phone users who are not interested in the superficiality of social networking. These people want a phone that can send and receive email. This is the only additional service that they need in addition to calls and texts. The Nokia 2720 Fold offers this, though a user will need a data plan to use email. It offers a real alternative to smart phones for those who are less image-conscious.